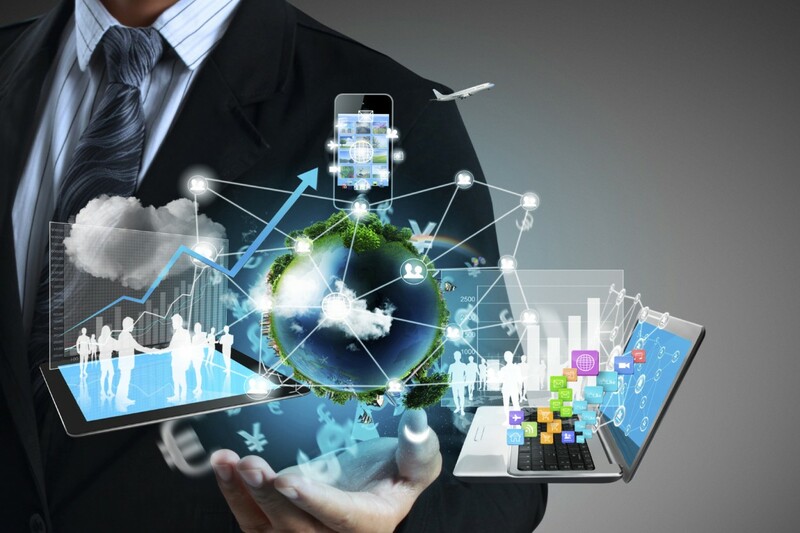 Technology has played a significant role in making our lives much easier and quicker and with the daily updates and changes made in the tech world, it is believed that the world will change a lot in the upcoming years. Technographx has brought some very good wearable technology examples that will really help you in your day-to-day life. The Smartwatches are getting better day by day and also smarter. 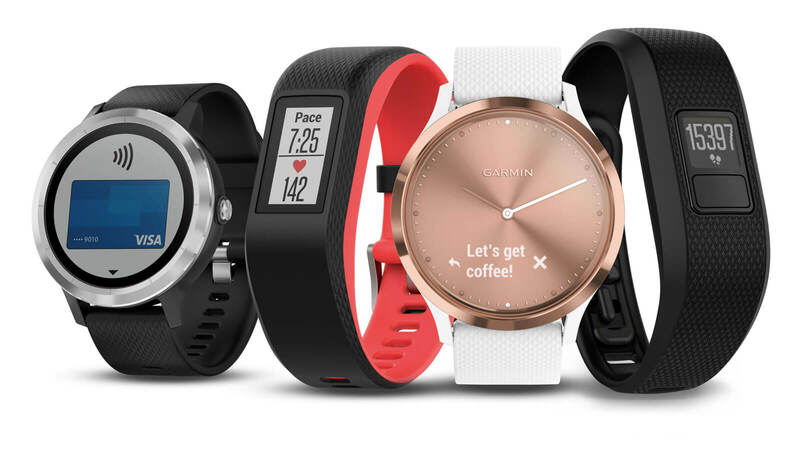 With the latest fitness watches, one can easily get the most out of workout. 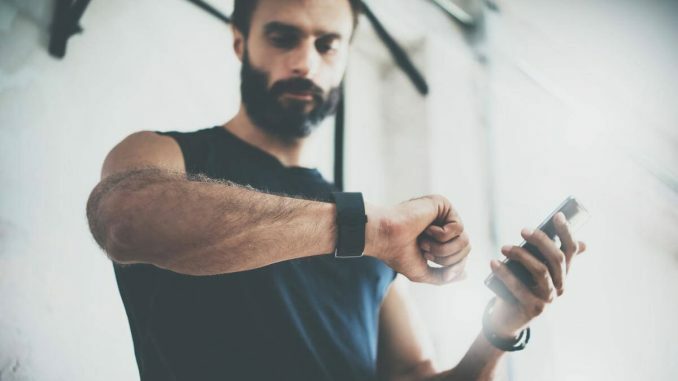 These watches have some very unique functions and it knows whether you are currently walking, swimming or running on its own. After watches and wristbands, the smart rings have also entered in the market. There is a sleep tracker, activity tracker and a heart rate monitor in the single, stylish ring. This is considered an engineering marvel by the Wall Street Journal and is also the first wearable tech blend that just blends in. 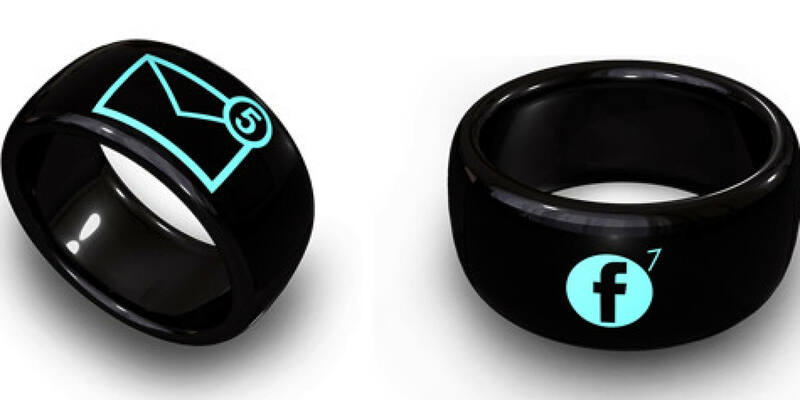 You will love wearing the smart rings for sure so just buy them now. Your friends will surely get surprised to see this new tech item on your finger. The wireless earbuds created by Samsung have created much hype and people are surprised to see them. 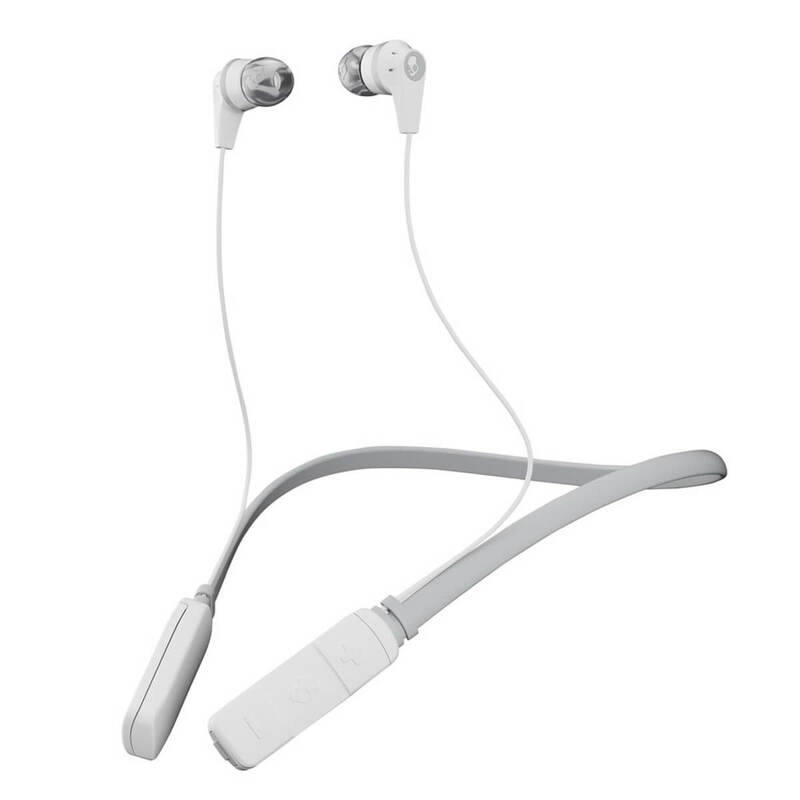 These earphones created by Samsung are unique as they work as standalone media players and are easily controlled by swipes and taps without using the phone. These Gear IconX earphones keeps the users alert while exercising by allowing them to specify how much ambient sound will they like the earbuds to let in. The 3D printed footgear has surprised everyone by entering the tech market. It was first introduced in 2015. 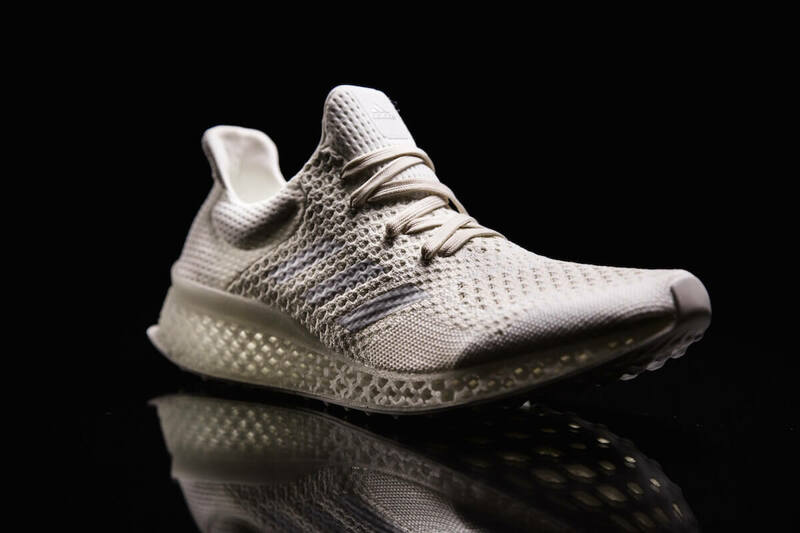 Adidas’ Futurecraft 3D can be tailored to the cushioning needs of an individual’s foot. This masterpiece gives the demo of the potential influence that the ground-breaking technology will have over the fashion industry. So, these were the wearable technology trends that will change your life significantly in the upcoming years.